Scholarships, international exchange programs, academic competitions, etc. Research chairs, knowledge transfer hubs, innovation, etc. Study space, state-of-the-art learning tools, etc. Your gift ensures that today’s students have access to leading-edge technology. 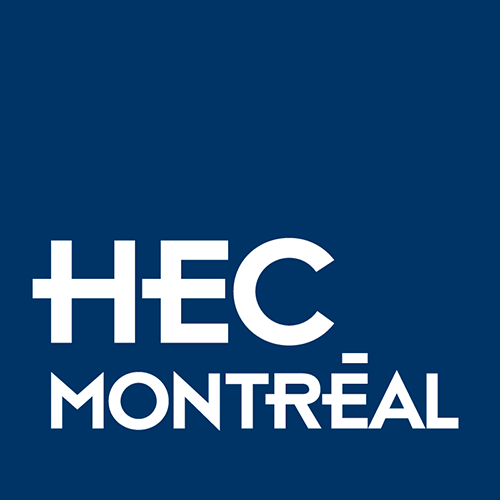 A very generous donation from the National Bank of Canada in 2013 made it possible for HEC Montréal to create the Institute for entrepreneurship National Bank – HEC Montréal. A fund for students, by students.